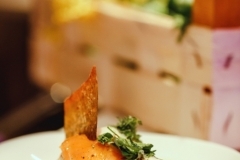 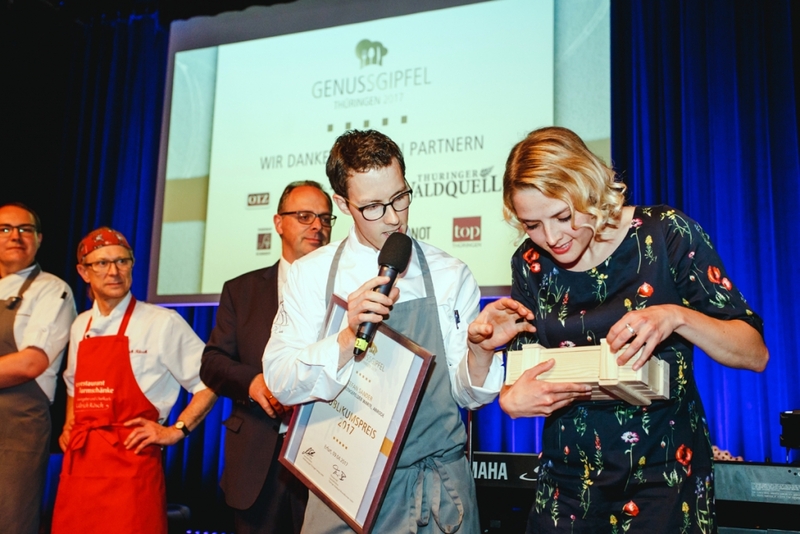 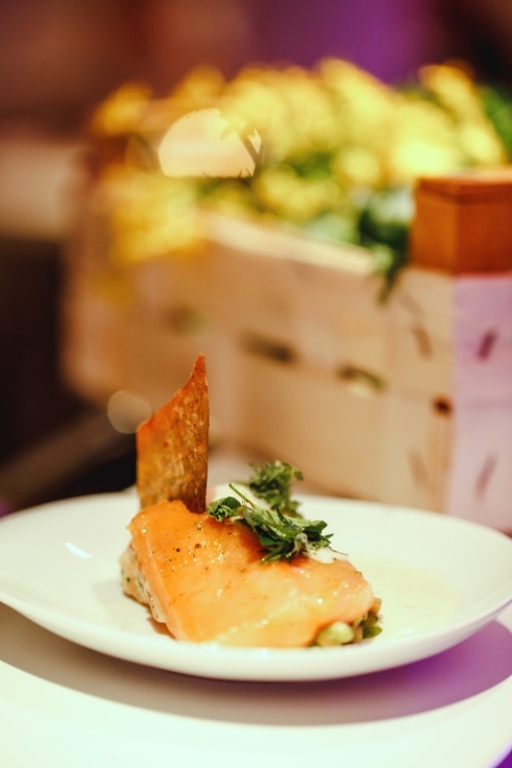 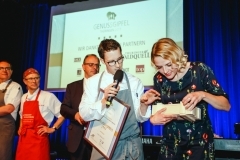 Let your palate be spoiled not only with local cuisine, but also with exclusive and modern dishes from the pen of Stefan Sander – the winner of the sponsorship prize 2010 awarded by the gourmet magazine “Der Feinschmecker” and the Aquavit manufacturer “Linie”. 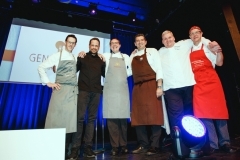 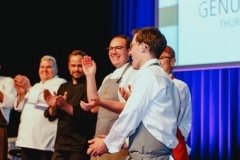 On 9 April 2017 the Thuringian culinary summit took place in the Erfurt Kaisersaal. 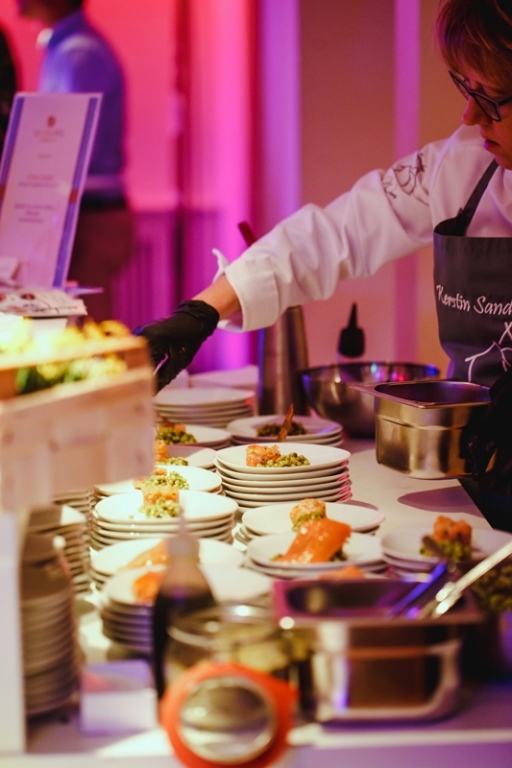 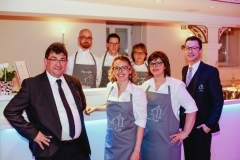 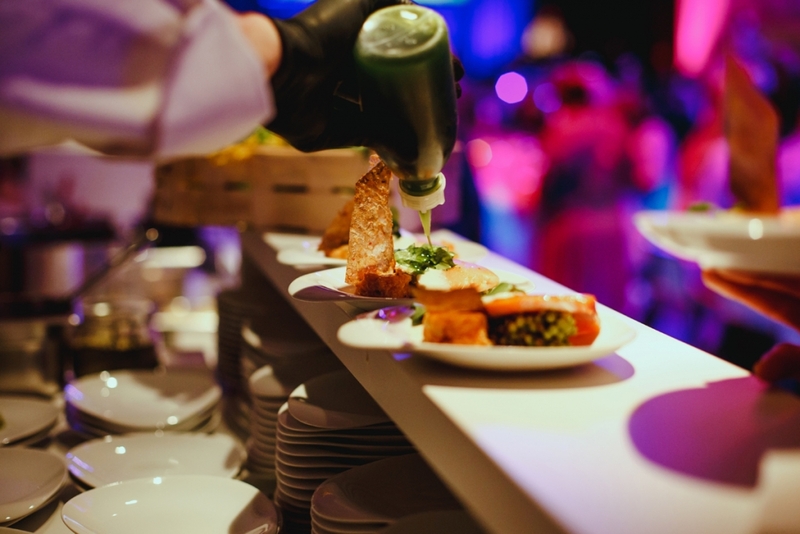 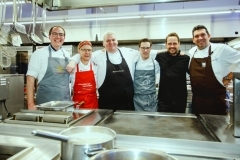 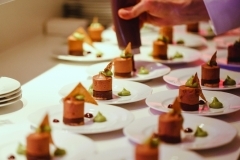 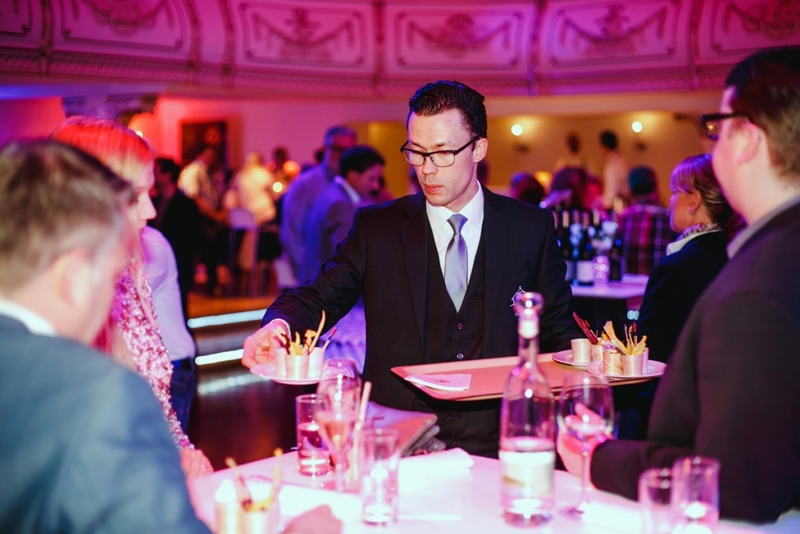 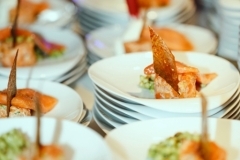 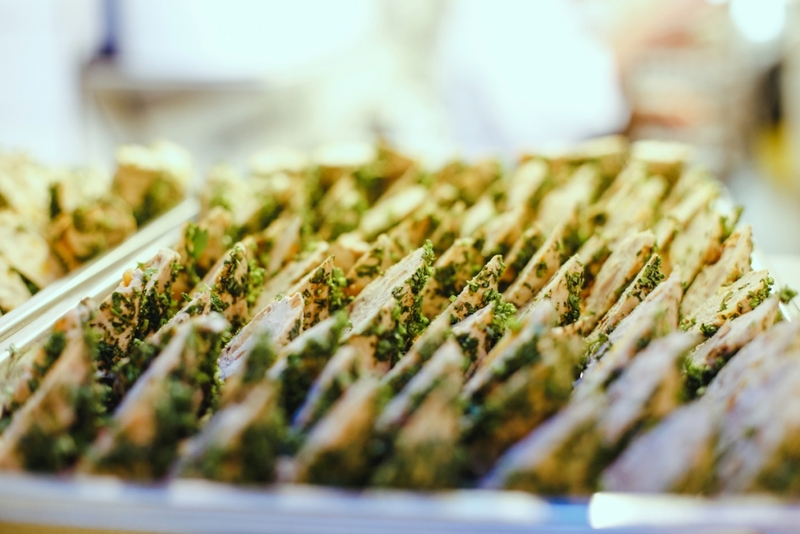 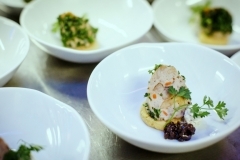 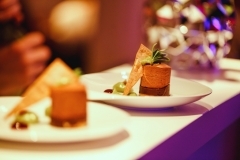 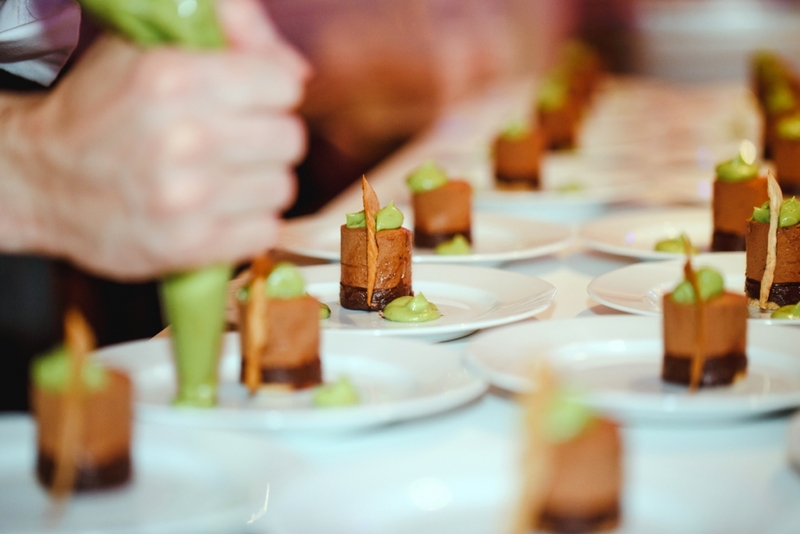 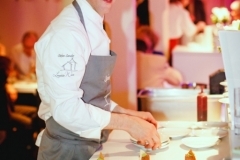 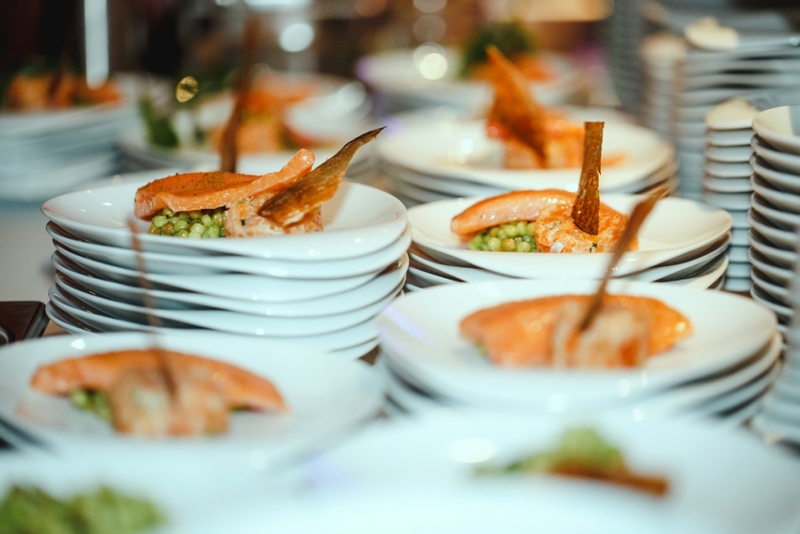 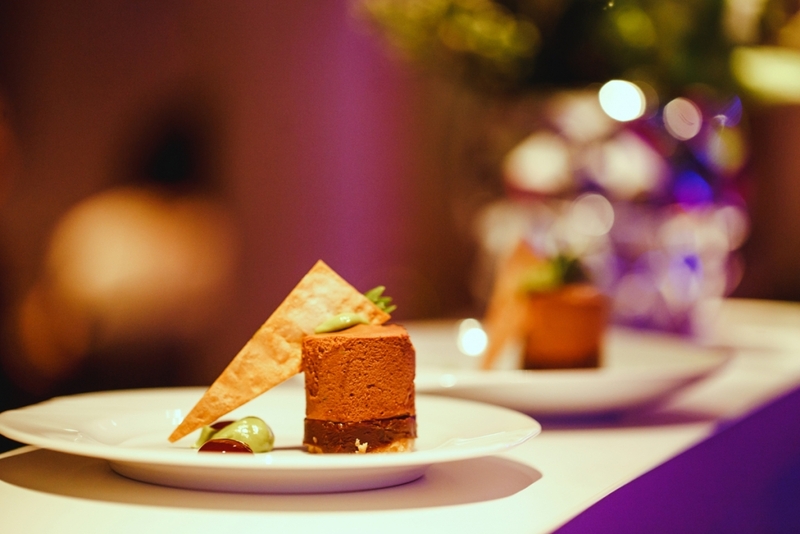 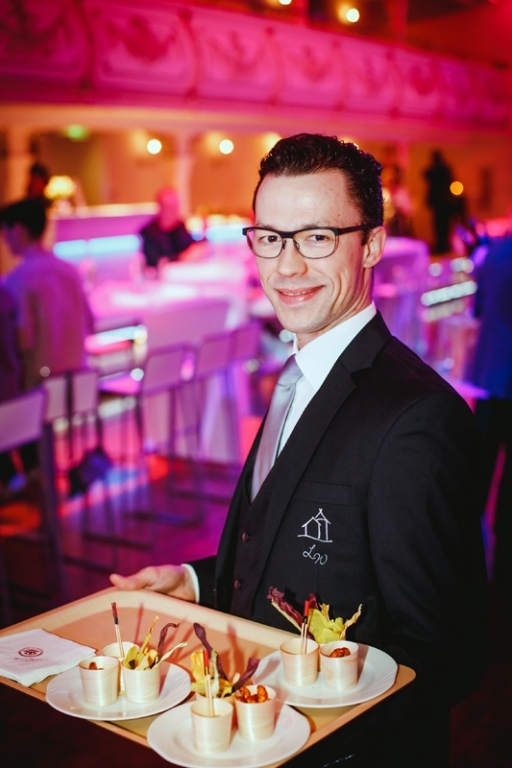 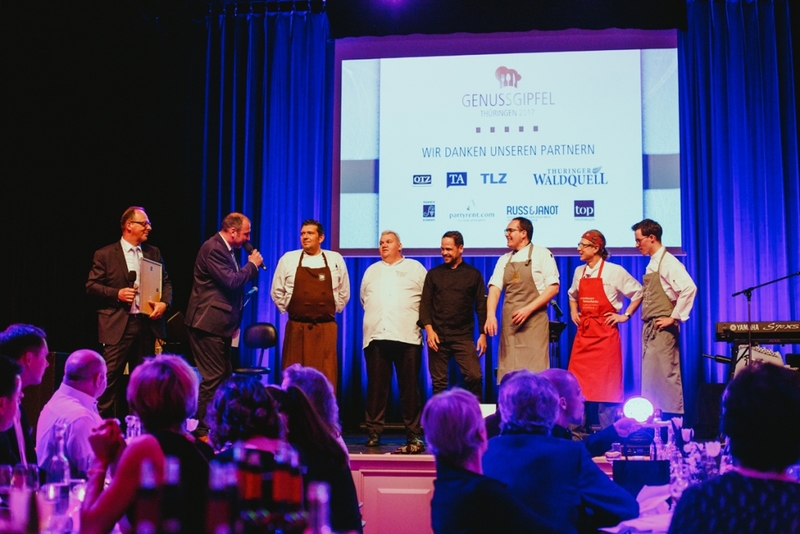 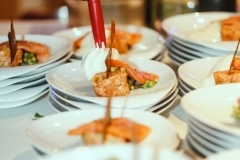 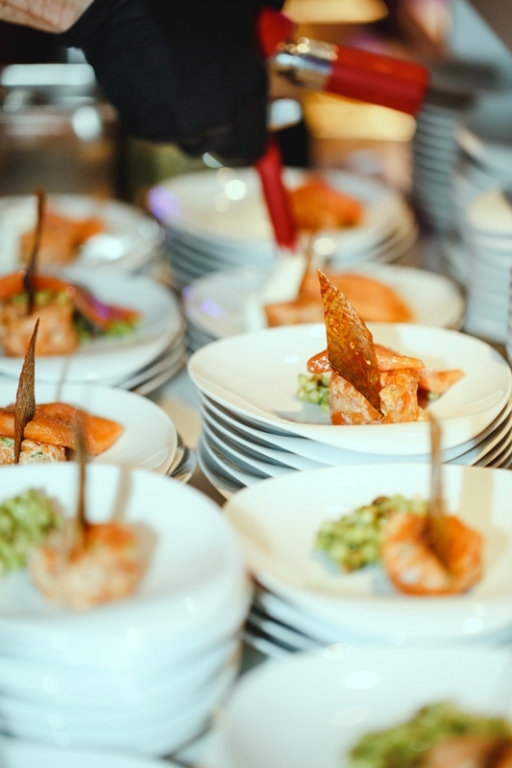 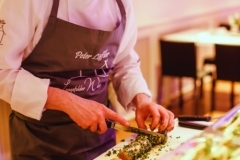 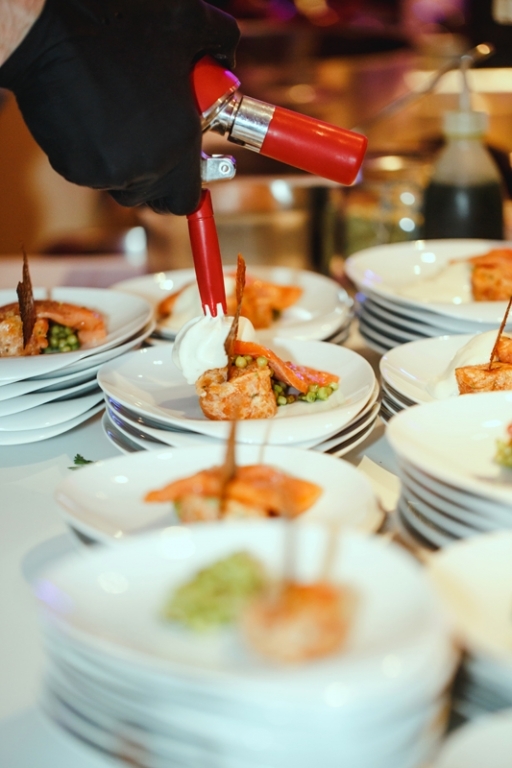 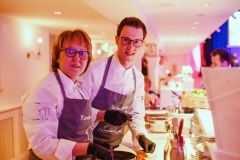 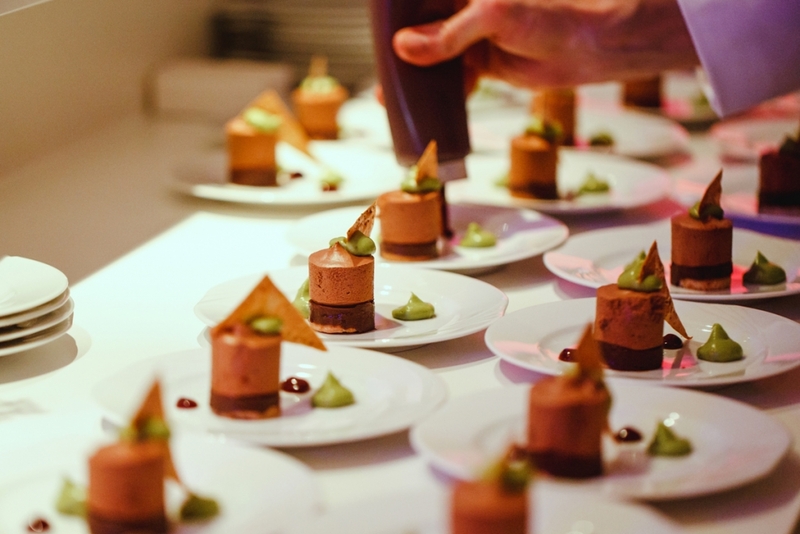 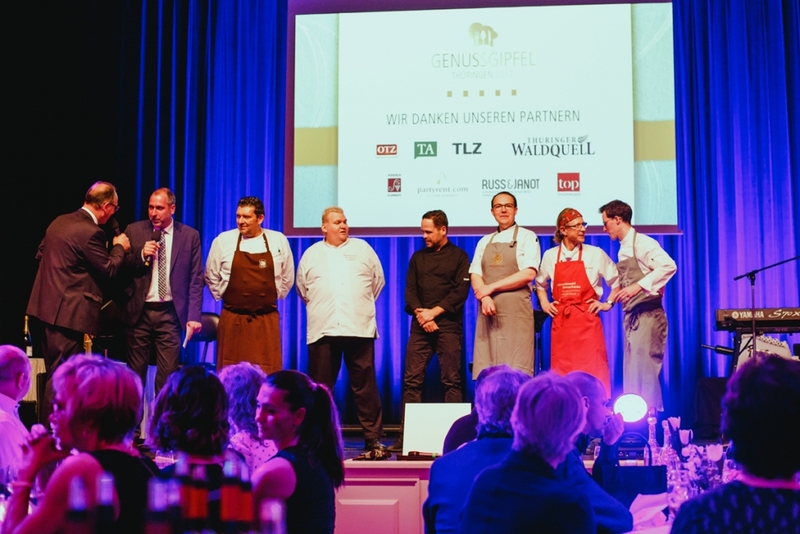 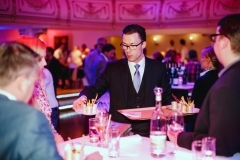 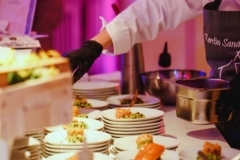 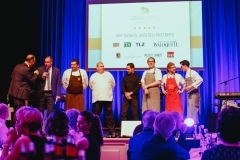 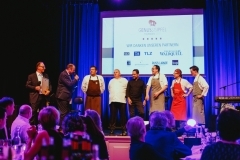 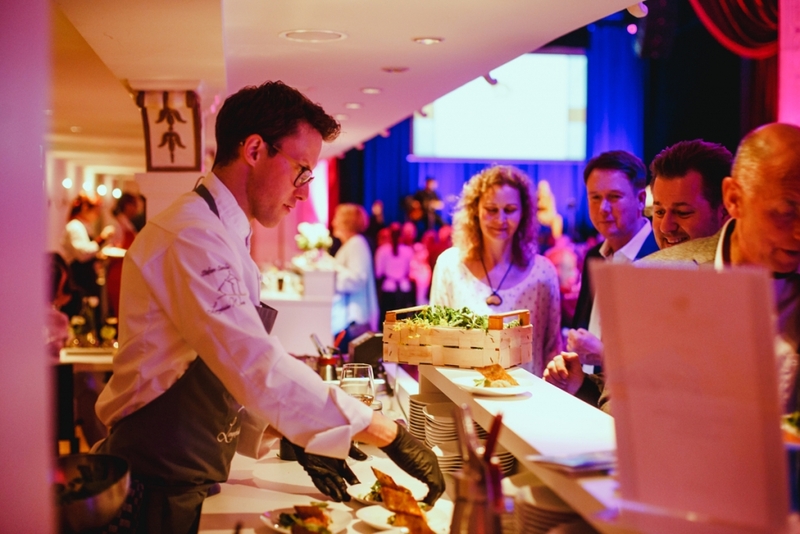 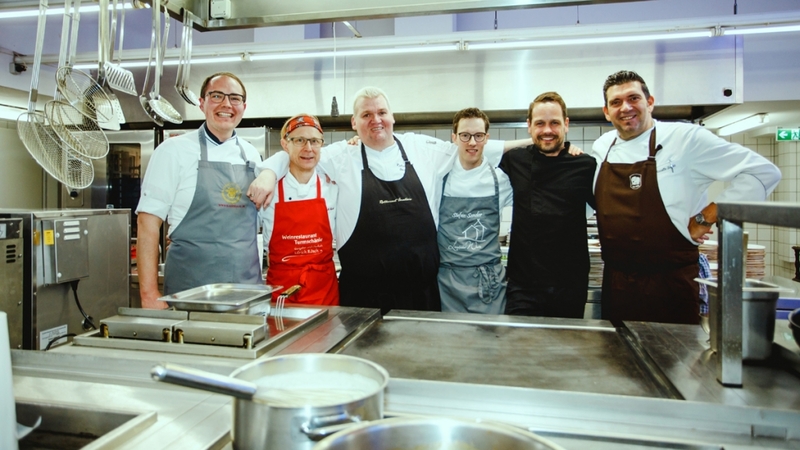 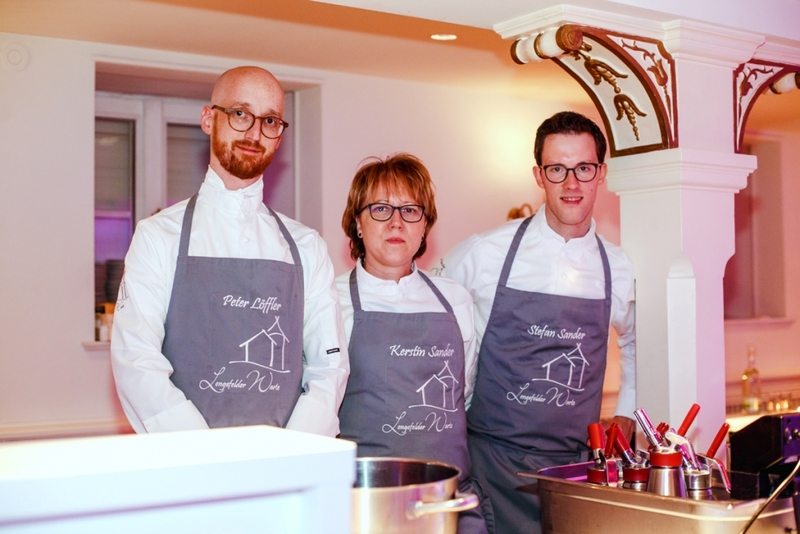 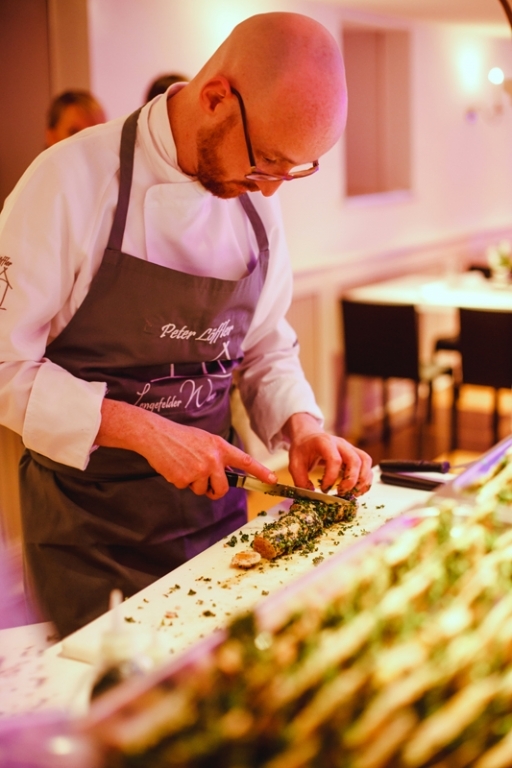 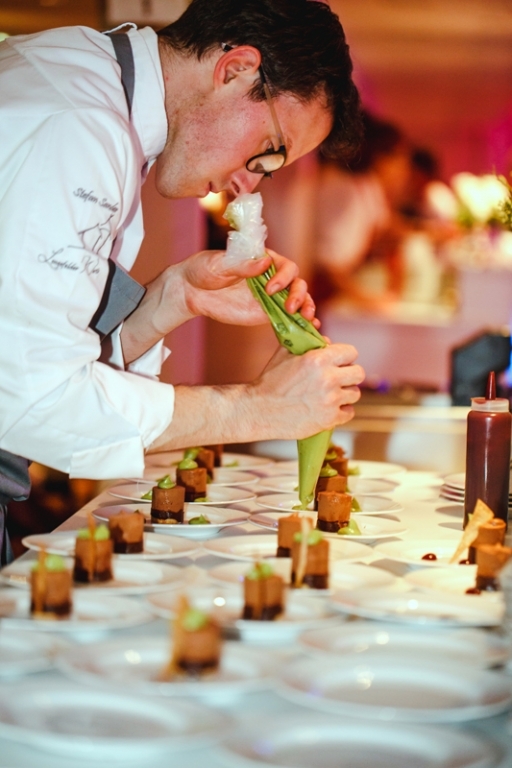 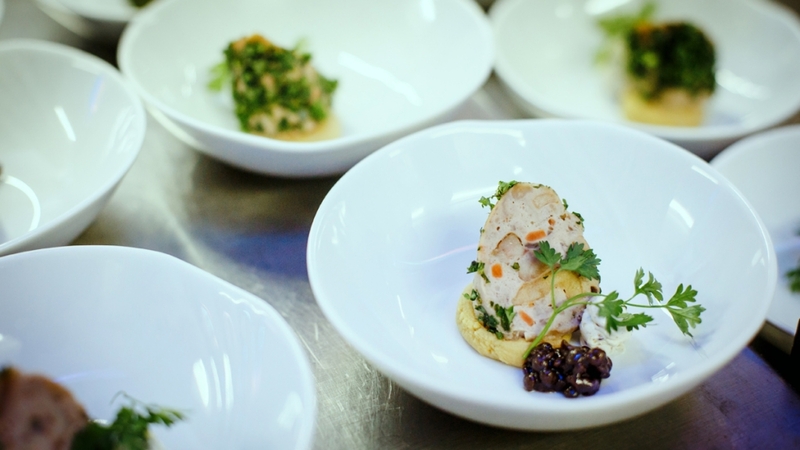 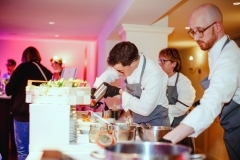 The highlight is classic and culinary – classic meets modern design and the Thuringian chef elite offered the most diverse dishes at six live cooking stations. 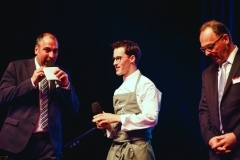 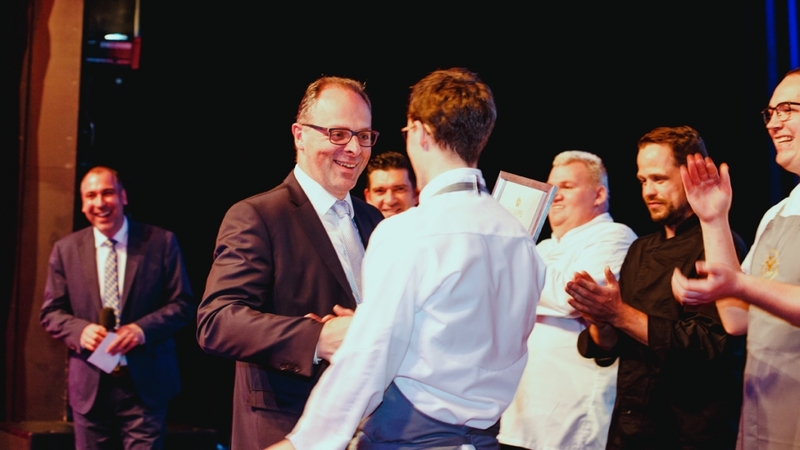 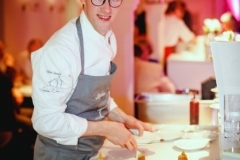 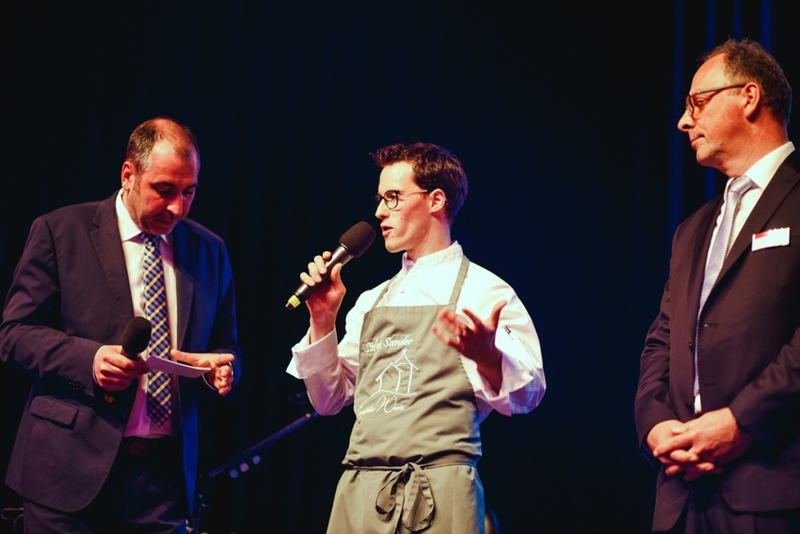 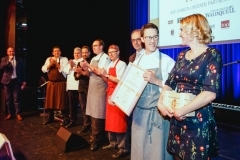 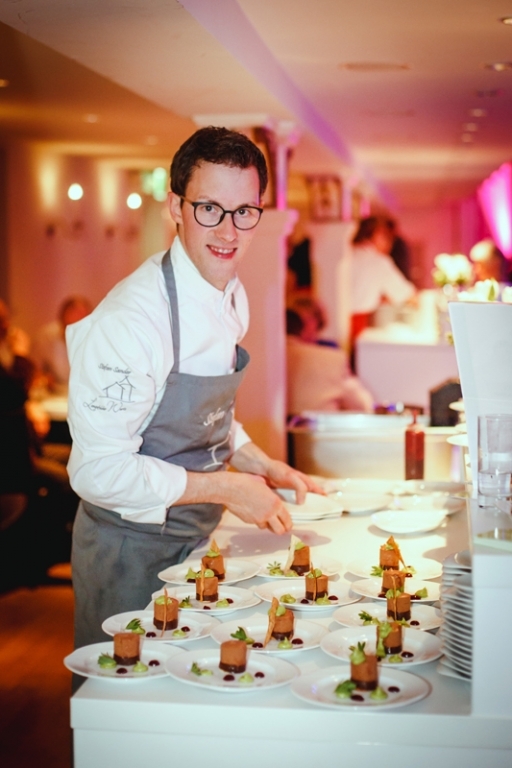 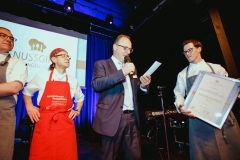 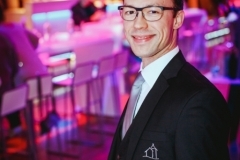 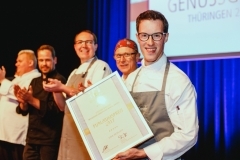 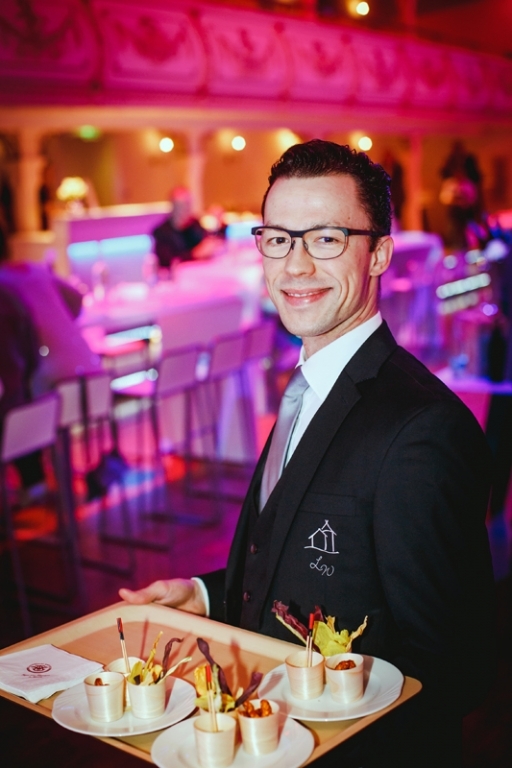 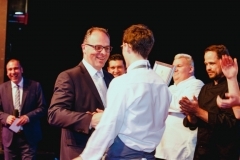 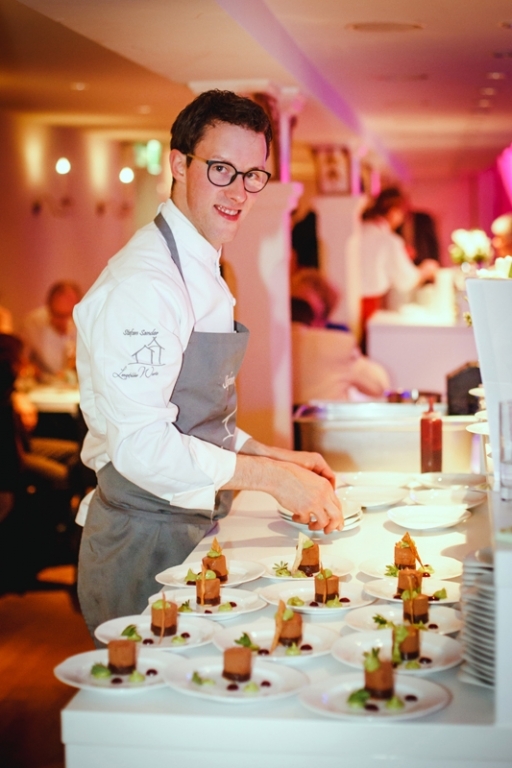 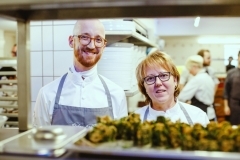 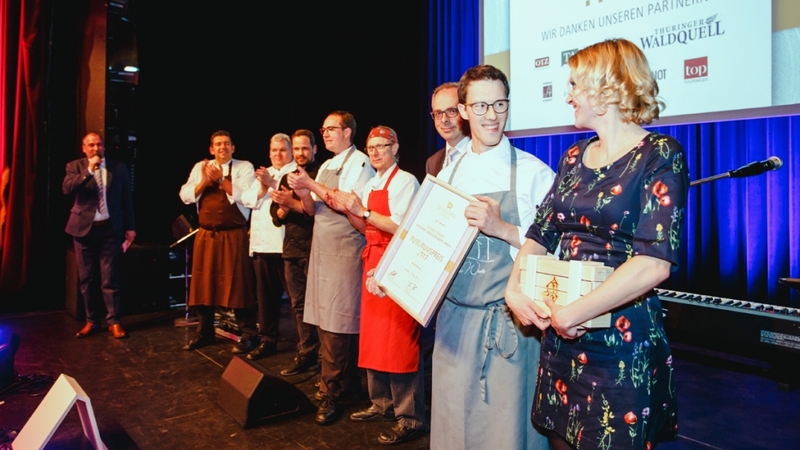 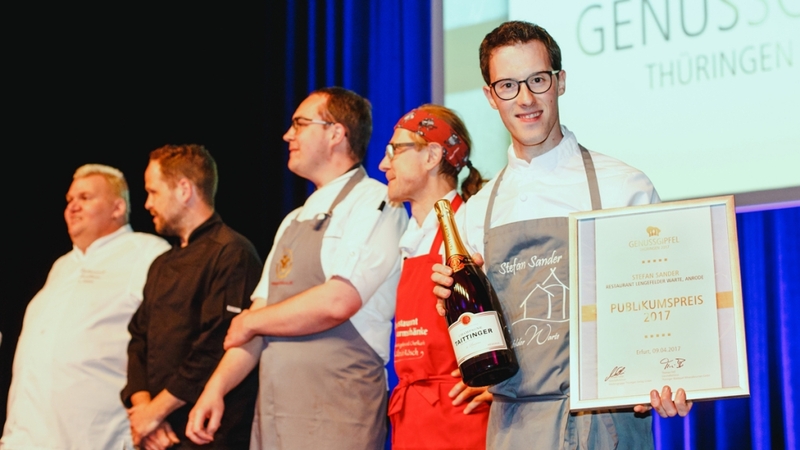 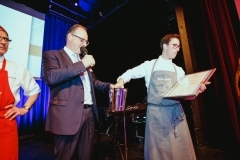 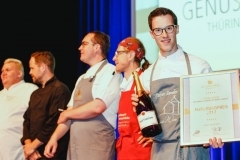 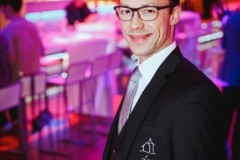 Stefan Sander (Restaurant Lengefelderwarte, Anrode) received the audience prize 2017.